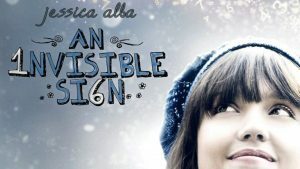 Visual Effects for drama film directed by Marilyn Agrelo, starring Jessica Alba. Based on the 2001 novel An Invisible Sign of My Own by Aimee Bender. Copyright: Copyright © 2011 Invisible Indelible Inc.